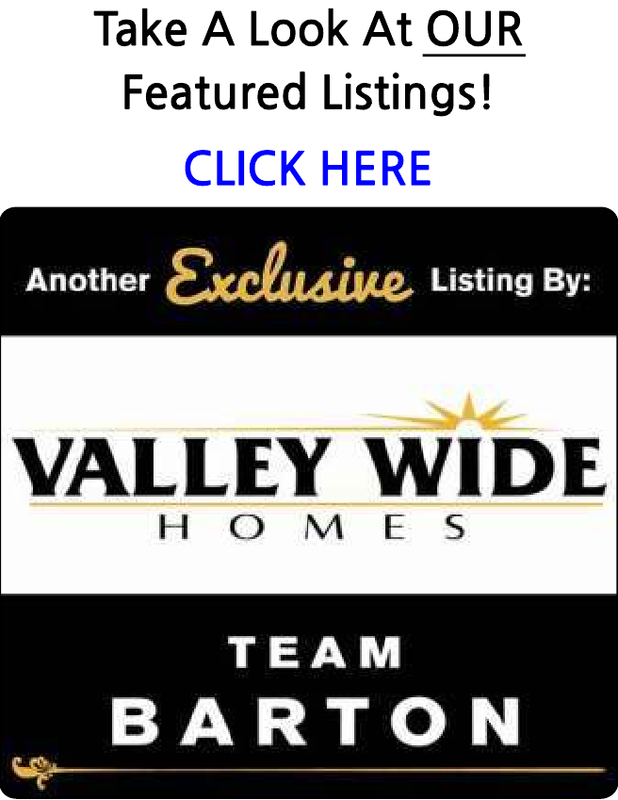 Search ALL the homes for sale with pools in the Fresno and Clovis Area. You are able to receive new property listings that meet your search criteria. Probate sale ready to be brought back to glory. Centrally located near shopping and freeway 41 this home is ready for a new owner. Make your appointment to view today. Completely updated! Beauitful home located in a quiet well established neighborhood. New flooring, counters, paint, light fixtures, mirrors and more. Move in ready. Bankruptcy sale. All offers are subject to court approval. Property is sold as is, where is seller will not fix or pay for any inspections or fixes. In a very desired area, Woodward Lakes! Very clean 3BR, 2BA home with pool and quaint large back yard. Great room w/fireplace and formal dining room.